What is the Pommern Database? I conceived the idea to create this database early in the summer of 2016. At that time, there was no central database for searching. Pieces were fragmented all over the internet. The Pommerscher Greif had not yet introduced their “Quellensuche” to see what vital records are still available. Little by little, certain hurdles were overcome. Data is more accessible. By and large, civil records have been photographed even if they are not yet indexed. One problem still remains–many vital records have been lost. I wanted to find a solution to help others like myself who were ready to give up because records simply didn’t exist. Just because births, marriages, and deaths might be missing doesn’t mean that all traces of your family have been lost forever. Guild records, citizen lists, land registers, police records, immigration files, and other information contained in the archives can be of great help. Many of these records still exist and are available for research. However, most do not know where to look. Even if you are an advanced researcher, costs can be exorbitant and researchers in these regions tend to be few and far between. It took me four years just to find someone who could help me at the State Archives in Szczecin. My hope is that this database will grow and that others will help contribute to it. While Germany has several different searchable databases for Pomerania, the United States is severely lacking in unification of its resources. Researchers in Europe are also likely wondering about their ancestors who immigrated here but have hit a dead-end in their searching. There are enough sources to re-create a more complete picture of the data that was lost forever at the end of WWII. This database is simple in nature but created to be flexible for future updates. Vital information can be searched, but it also holds the power to contain most sought after family information in a single entry. In the coming weeks, users will be able to download a spreadsheet formatted for our database and submit ancestral data to help other researchers make connections. 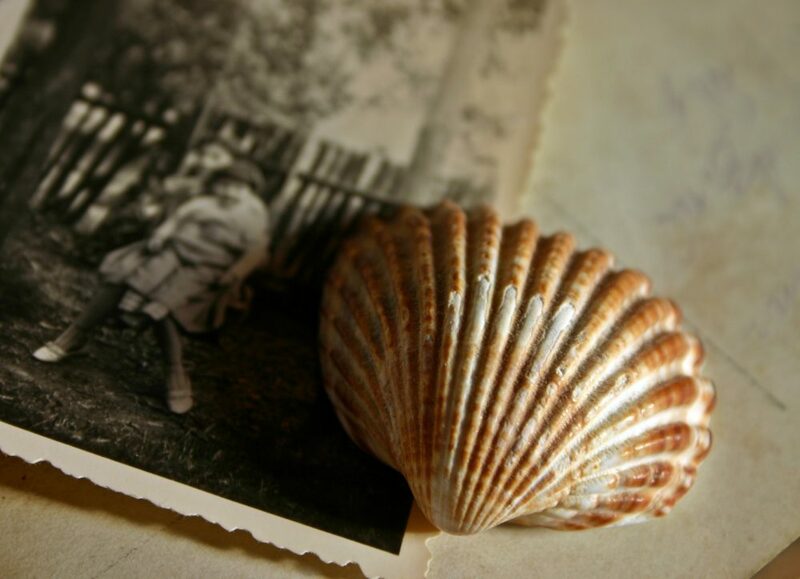 While some researchers prefer to keep more recent generations private, immigrating generations or people who were born over a hundred years ago are now historical references that should be shared to help the greater genealogical community. These people provide key answers, especially with first-generation immigrants, as places of origin or final destinations can immensely help narrow the search for one’s family and connecting the correct person to a family tree. The Person Search is now available for searching as a beta test. The database currently contains entries for the Groß Rambin Standesamt that I indexed for the Pommerscher Greif. However, I have several guild records that I would like to add to the search in addition to several larger volumes of information that will take some time to transcribe. If you are interested in playing a part in this, please contact me at chris@mypomerania.com. Any and all help is appreciated. An Excel template can be found here. if you would like to contribute to our database. Please note that the “date” column is for a general date search based upon the event or document type. The Person Search part of the Pommern Database is only the first part in what is currently planned to be a two-part database. A resource search engine is planned to contain tagged articles about Pomeranian history from various sources. The intention behind this is to make it easier to find documentation on people, places, and histories, where the document can be found, and what other information can be found inside. This includes catalogued family history books of immigrants–books that might be overlooked because the book’s description fails to list details about its relevance to Pomerania. Newspapers and journals are also anticipated to be added to this section of the database. ← Are Your Ancestors from Pommern, Cochem-Zell or From Pomerania (Pommern)?